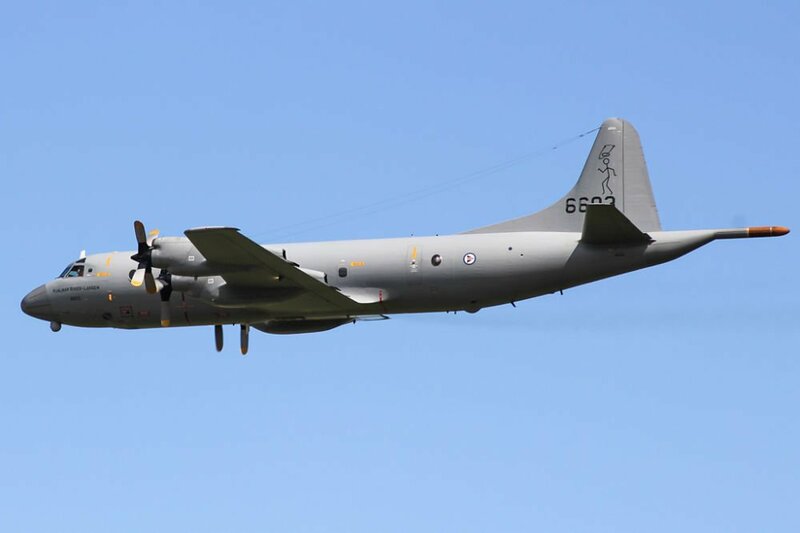 A P-3 Orion maintenance contract has been awarded to one of Canada’s largest Canadian-owned aerospace and defence contractors – IMP Aerospace by the Norwegian Defence Logistics Organisation (NDLO). IMP Aerospace announced that in a press release on 5th June 2018. The company will sustain the P-3 Orion Maritime Patrol Aircraft fleet operated by the Royal Norwegian Air Force (RNoAF) under that long-term agreement, which also involves additional In-Service Support (ISS) work beyond maintenance inspections. The ISS capabilities of IMP Aerospace include program management, aircraft maintenance (all levels), aircraft structural modifications, non-destructive testing, structural life assessment and extension programs, avionics modernization and installation design, technical publications, supply chain management. The Lockheed P-3 Orion four-engine turboprop aircrafts of the RNoAF are used in strategic patrol missions for detection of submarine threats, search and rescue support, littoral surveillance, as well as economic zone and shipping lane protection off the coast of Norway.